The company supplies diecast components up to 2.5kg in weight in zinc and aluminium alloys to a diverse range of markets including defence, aerospace, construction, electrical, marine, and telecommunications industries. Extensive expertise built up over more than thirty years in continuous production, enables the best possible component design to be provided, using the latest draughting and solid modelling technology. The company is happy to advise on details of component design, including the improvement and rationalisation of existing components. GC High Pressure Die casting also provides a full mould and toolmaking service. From the first design stage, a quality assurance plan is drawn up covering all aspects of the component. This is updated with knowledge gained during the sampling phase and then formalised and issued to ensure that every stage of production is correctly controlled. The company has a total of 24 hot and cold chamber machines, with capacities up to 350 tonnes closing force. The high quality of castings produced ensures that minimal, if any, finishing is required before components are plated, painted or powder coated. GC High Pressure die casting uses two production techniques depending primarily on the metal being cast. Used for aluminium and its alloys which require a melting temperature too high for the hot chamber force pump mechanism to operate. The metal is melted in a totally separate furnace and transferred by ladle into an extension tube (shot sleeve) leading to the mould tool. From here it is forced into the die by a plunger. Used principally for casting components in zinc alloys with comparatively low melting points. The metal is melted in a crucible (integral with the diecasting process) and injected into the mould chambers by a force pump mechanism, partially submerged in the molten zinc alloy through a hollow tube (the gooseneck). Diecastings have a strength and rigidity unobtainable in all but the most expensive engineering plastics. Thin sections remain dimensionally stable with the minimum of reinforcement; thick sections do not exhibit sink marks.The ability to mould to close tolerances (± 0.05mm, ±0.002in), with complex features and thin sections (1.5mm min. ), with a good surface finish, can substantially reduce time-costly machining and quality control operations, minimise wastage. 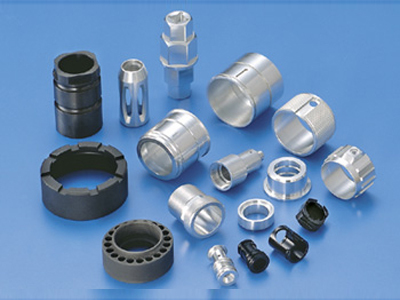 Compared with forging, diecasting provides higher production rates, with less finishing. 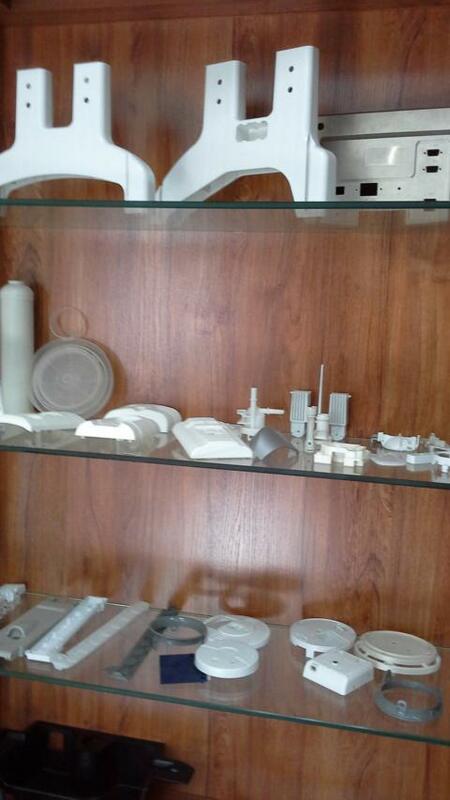 Compared with plastics moulding, diecasting provides greater rigidity, strength, dimensional stability, no moisture uptake and high temperature resistance. Die castings can provide the ideal combination of fine and complex detail with good surface finish, suitable for plating, painting or fine powder coating. Die casting provides a highly efficient component production method giving excellent cost/performance effectiveness for components – at both long and short production runs. Fine surface finish, without voids, is ideal for powder coating, painting or chrome plating to excellent quality. Die casting is a production method with a short cycle time, excellent repeatability and batch-to-batch consistency. Is die casting right for your component? How do the benefits listed here apply to the needs of your components? It may be that your components would be better injection moulded in one of the wide range of engineering plastics and fillings (glass, carbon and steel fibres). GC Pressure Diecastings is able to supply totally unbiased recommendations since a sister company within the PC Cox Group is a major supplier of plastic moulding.